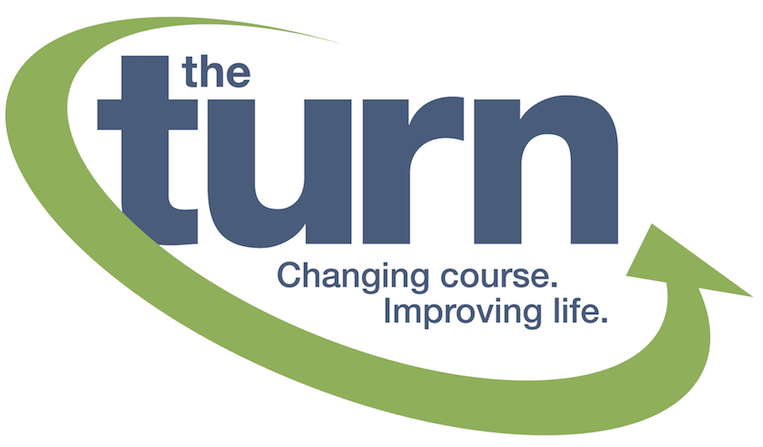 The Turn’s commitment to enhancing health and wellness of the physically challenged community continues to go beyond its weekly program for individuals and local groups. Educational opportunities have become a key component to helping program participants continue their quality of life throughout their daily lives. 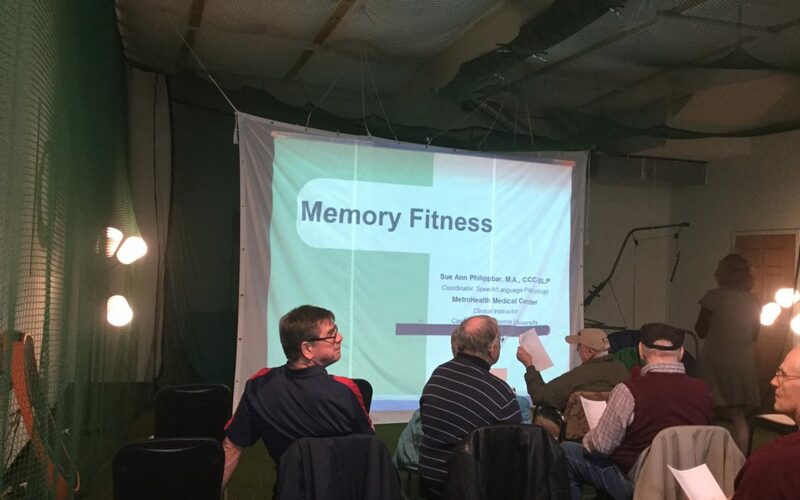 In addition to programs like adaptive yoga, new educational seminars have been offered to help participants expand their knowledge on the topics of memory loss, nutrition and fall prevention.